The mother of yarn bombing, Magda Sayeg started a textile graffiti revolution. Begun as a way to take her knitting to the streets, her work has since gone global - from covering a bus in Mexico city, to a solo exhibit in Rome at La Museo des Esposizione, to a community based project in Dubai. Magda’s installations have been featured prominently at American icons of contemporary culture, such as the Standard Hotel, South by Southwest and Austin City Limits. We love her full throttle approach to transforming an object or environment - breathing new life into an old craft and turning it into art. Tracy Van Duinen, an award-winning artist and inner-city high school art teacher from Chicago, co-founded T Squared Arts, an artist collaborative that builds community through public art. Tracy is a Core Artist in the Chicago Public Art Group, where he developed renowned mosaic techniques and trained as a community artist. 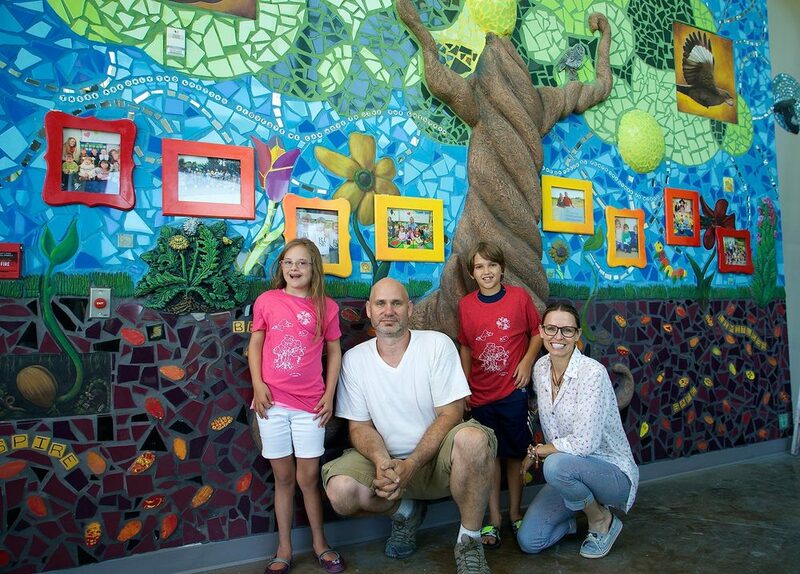 Van Duinen is best known for his large-scale mosaic and sculpted murals located on the underpasses of Chicago’s famous Lake Shore Drive. Tracy was influential in developing the "Bricolage Mosaic" style after working with renowned Philadelphia mosaic artist Isaiah Zagar. Van Duinen holds a BFA in Visual Communications, BFA in Art Education and a M.Ed. in Instructional Leadership. 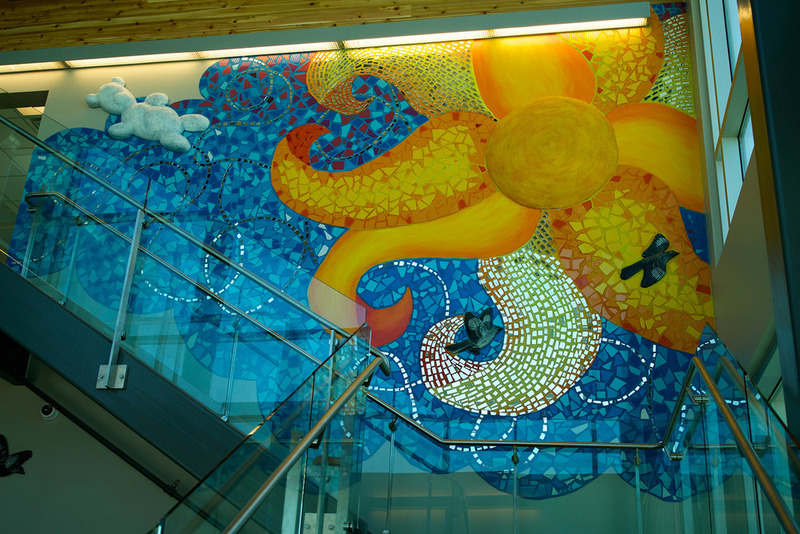 Van Duinen's work adorns the walls of community organizations, museums, hospitals, schools and art centers. Tracy believes in the "life-changing power of the arts" and is thrilled to partner with DEPT. OF CULTURE, The Rise School and SafePlace of Austin. Tracy currently resides in Chicago with his wife and two sons, however we're hoping to persuade him south!